I am trying to choose a framework for a personal project that I am working on. 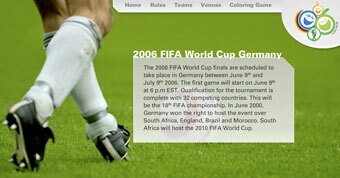 After asking a few people and looking around the Internet, I decided to use CakePHP. Pretty much everybody agreed on that CodeIgniter is slimmer and faster than CakePHP. So, what made me choose CakePHP over CodeIgniter? Since most of the work I plan for this project will be in flash, I want to find a framework that communicates with amfphp. If you donâ€™t know what amfphp is, check it out here. Cake has a plugin that is supposed to take care of that. I have not tried it yet, though. I also started learning Cake first because I found the tutorials a bit easier to follow . So far I really like the baking concept. It took me about 2 hours to write a simple blog content management system and that includes all the time I spent reading the tutorials. 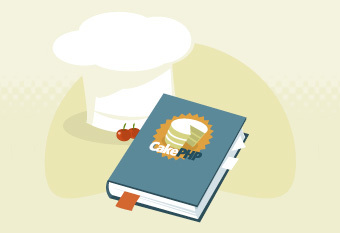 You can find more information about CakePHP here.